As recreational marijuana becomes legal in a number of states, medical professionals are beginning to wonder what the impact is on our well-being. Now, some are beginning to raise awareness of marijuana addiction – an under-the-radar condition that impacts many people who use the drug. The percentage of people who become addicted to marijuana is approximately 9 percent (Vestal, 2018). It’s about 17 percent for people who start using the drug in adolescence, and the percentages have been relatively stable. Although there are no known reports of anyone dying of a marijuana overdose, the withdrawal symptoms are real: chills, sweats, cravings, insomnia, loss of appetite, and nausea, just to name a few. Smith goes on to say that the potency of today’s marijuana greatly differs from what adults may have used back in their day, and it’s contributing to the problem. 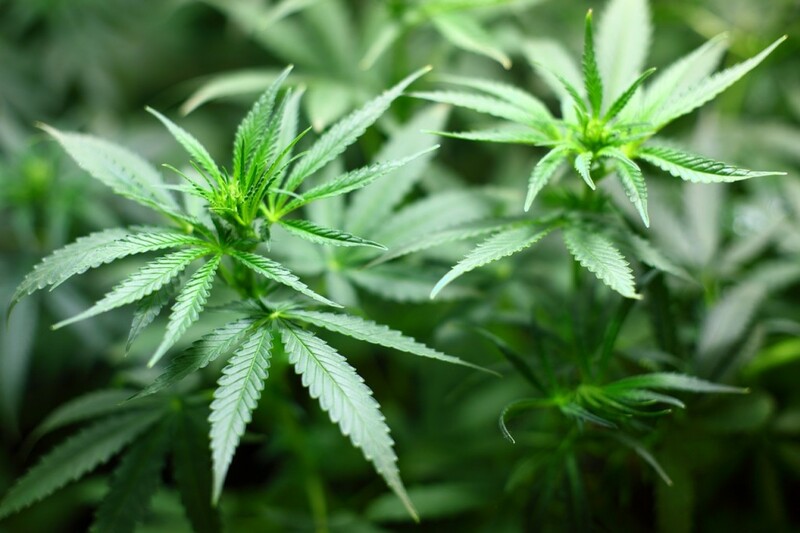 Selective breeding has resulted in an average potency of 20 percent THC, the psychoactive compound in marijuana. 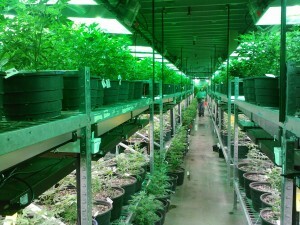 Some strains even exceed 30 percent. In order for an individual to be diagnosed with an addiction to marijuana, he or she must manifest at least two of the 11 symptoms set forth in the Diagnostic and Statistical Manual of Mental Disorders from the American Psychiatric Association: loss of control, social impairments, inability to stop, ignoring risks, cravings, frustration of existing issues, troubles in the main spheres of life, tolerance building, disregarding problems caused by use, withdrawal, and disproportionate focus (“Signs of Marijuana Use, Abuse, and Addiction,” 2018). In the event that you or someone you know appears to show signs of marijuana addiction, the Substance Abuse and Mental Health Services Administration has a help line that you can call at 1-800-662-HELP (4357). This service provides referrals to local treatment facilities, support groups, and community-based organizations.